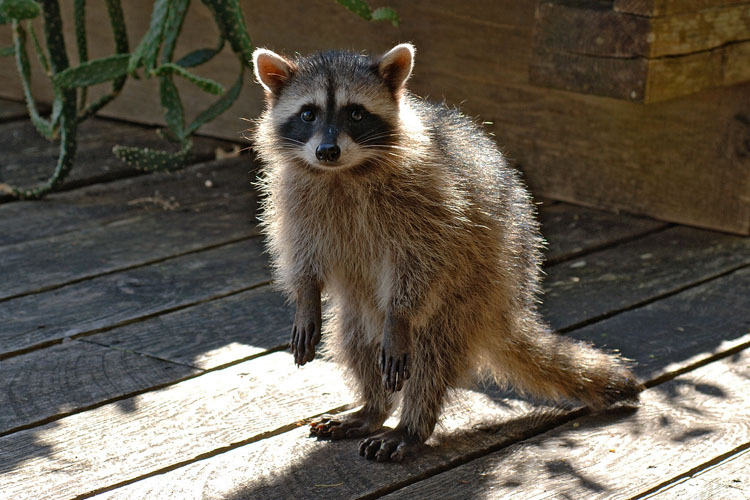 It seems like there are thousands of Raccoon’s in Great Neck, while I am not sure if they do much for the eco-system is there anything we can do to at least limit their population? Maybe they can capture a bunch of them and take them somewhere else? They are getting out of hand!